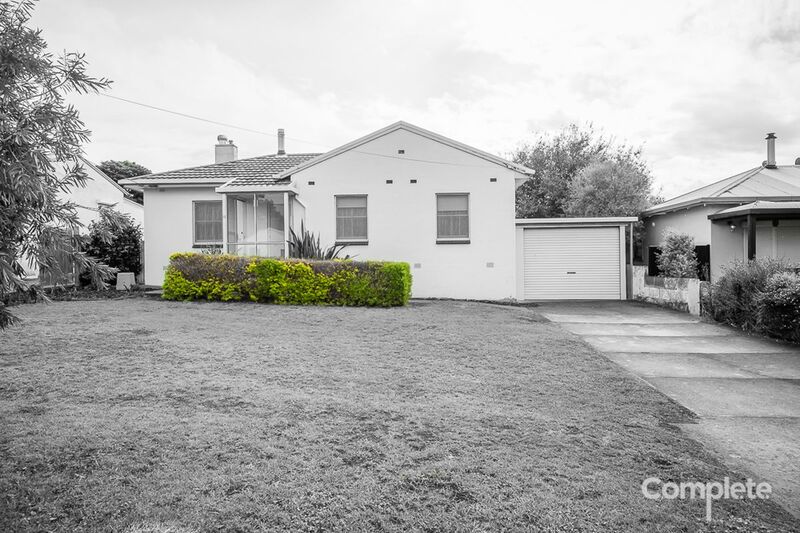 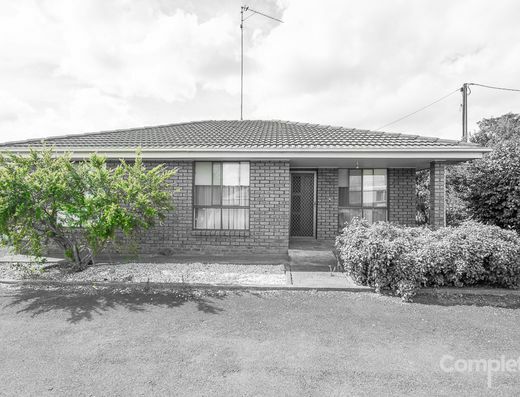 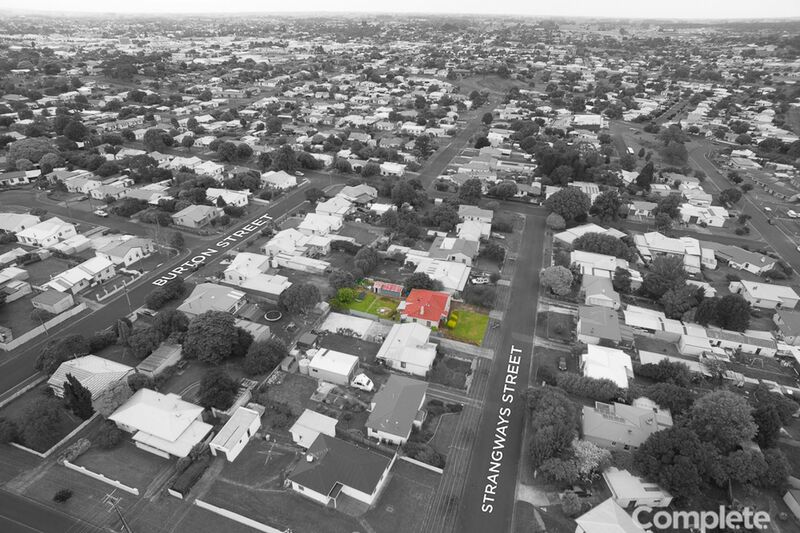 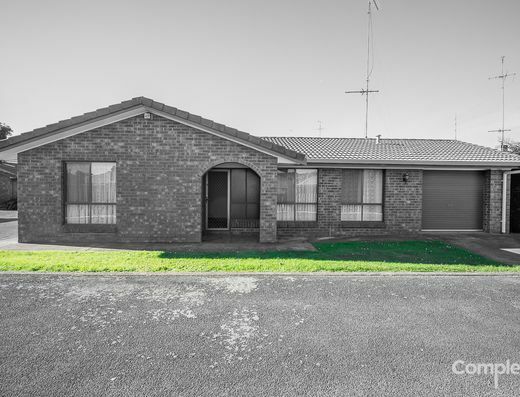 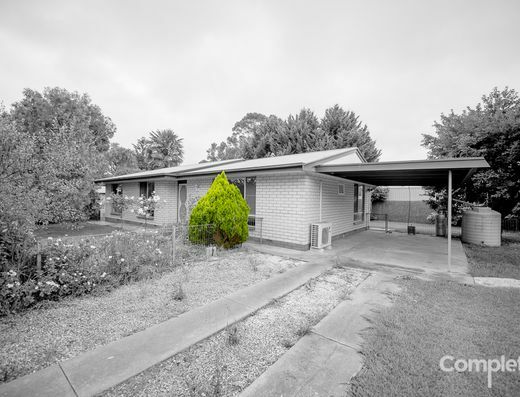 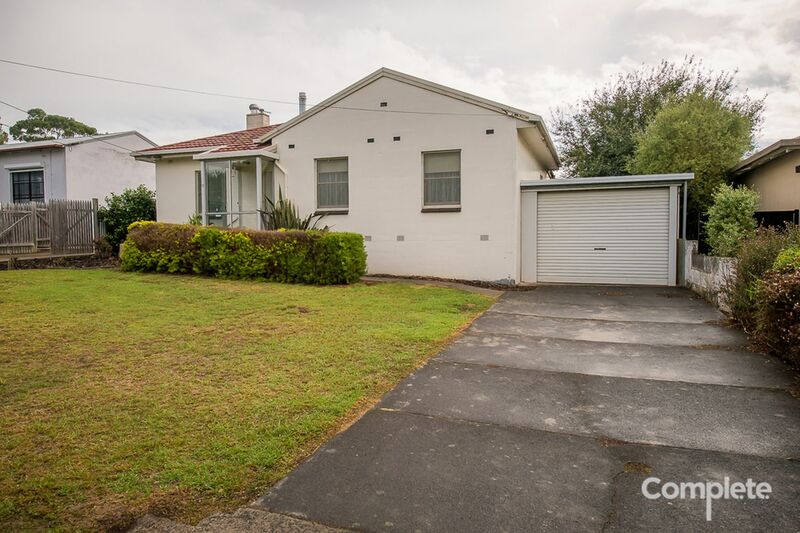 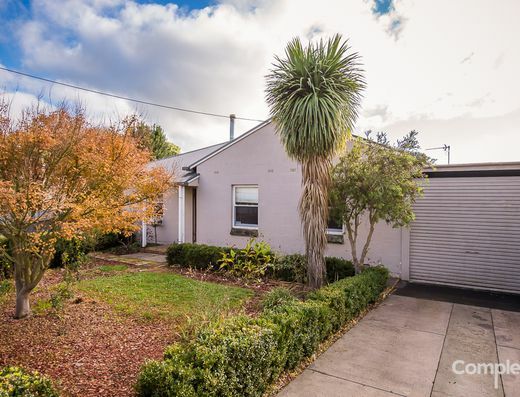 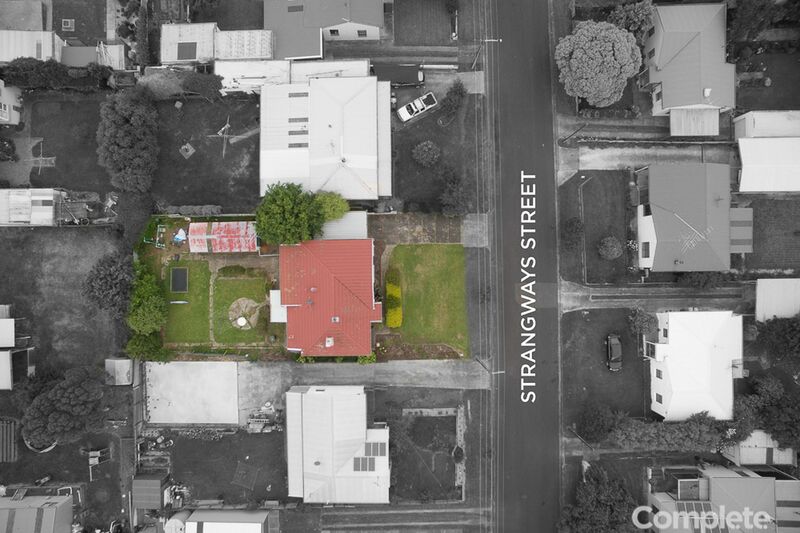 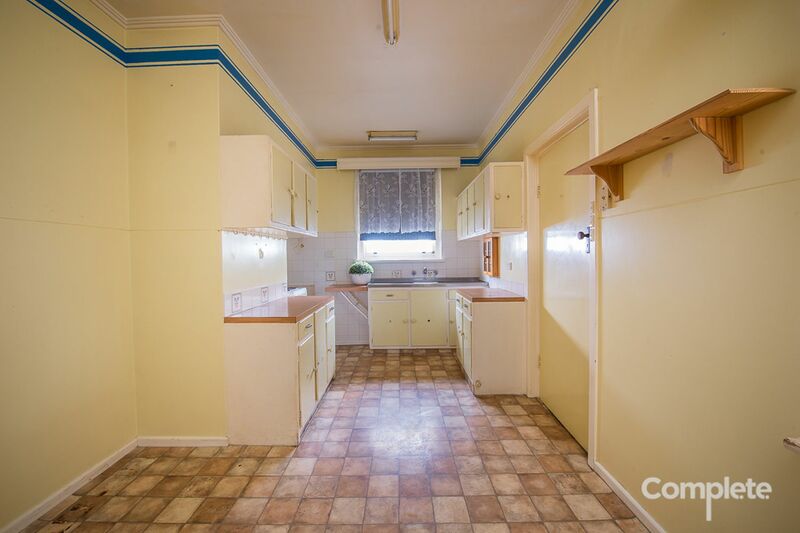 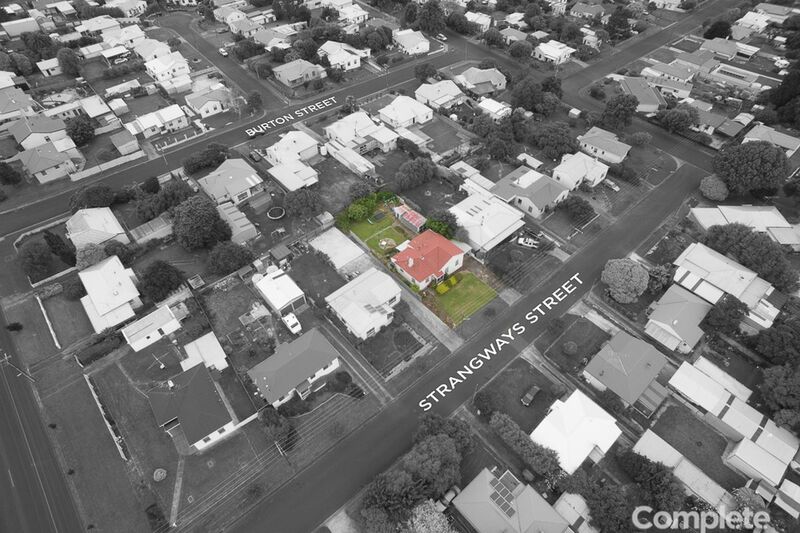 Complete Real Estate welcomes your inspection of 10 Strangways Street, Mount Gambier. 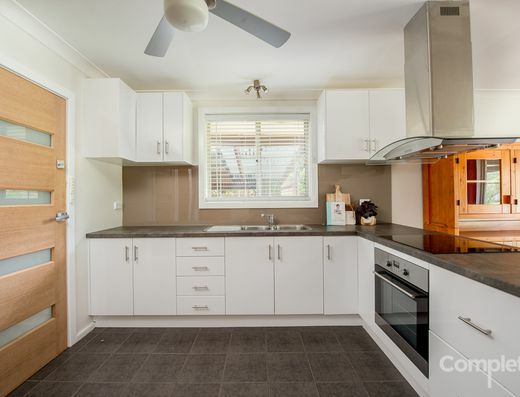 This solid stone home is very neatly presented and offers much to the astute purchaser. 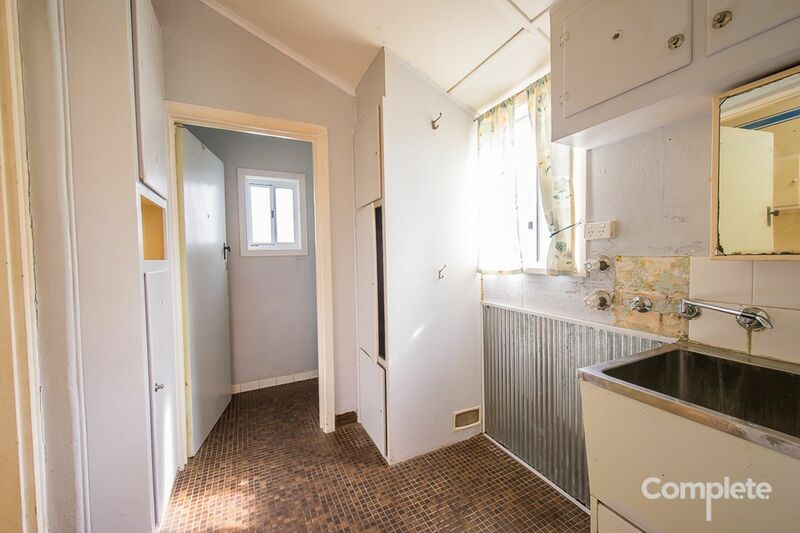 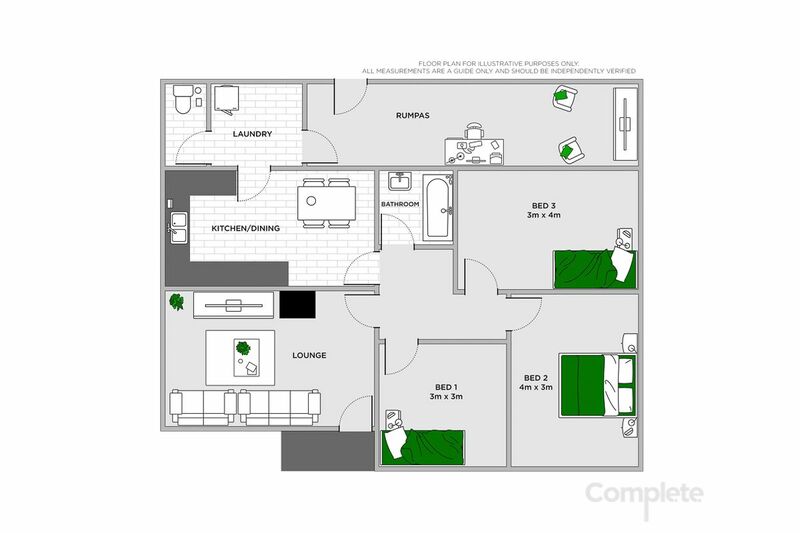 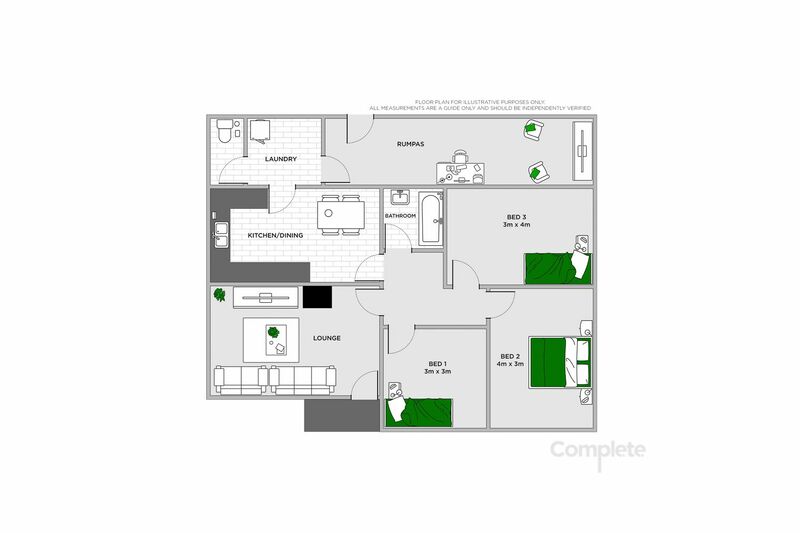 -	3 bedrooms, master having extensive built-in cupboards. 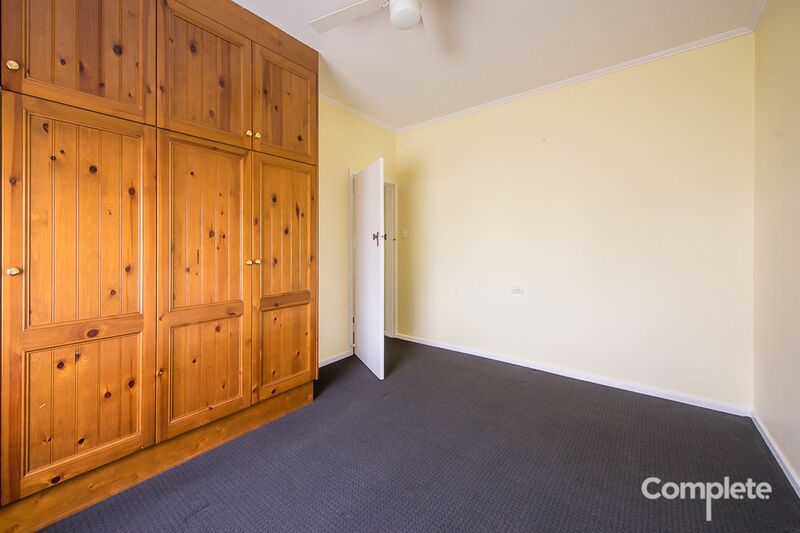 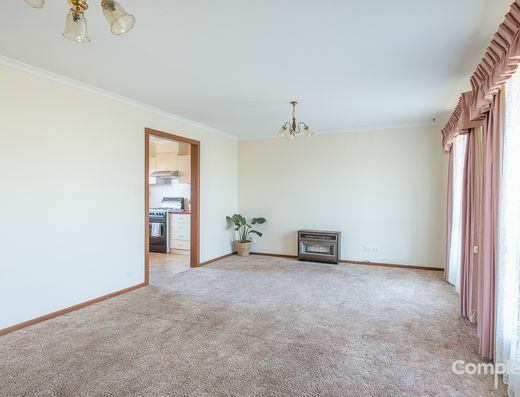 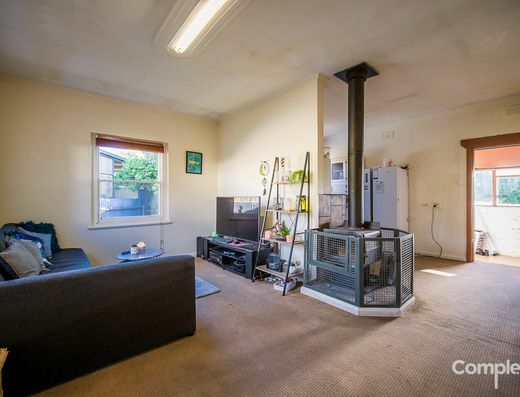 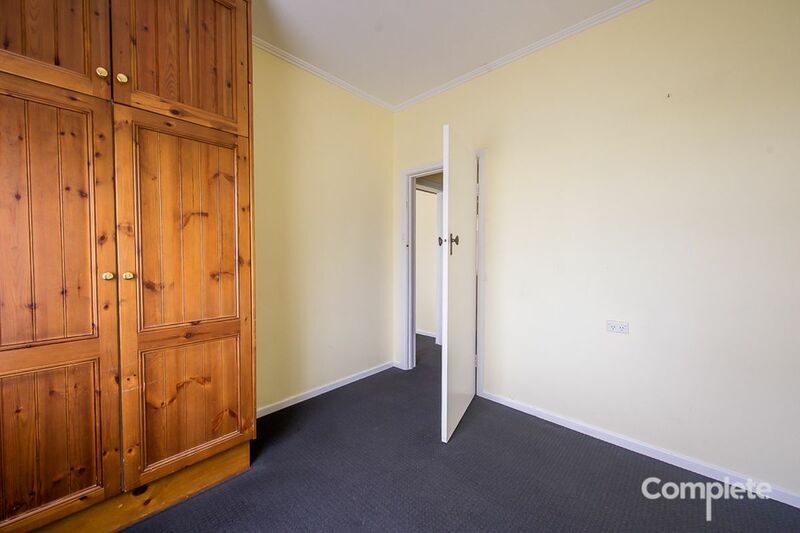 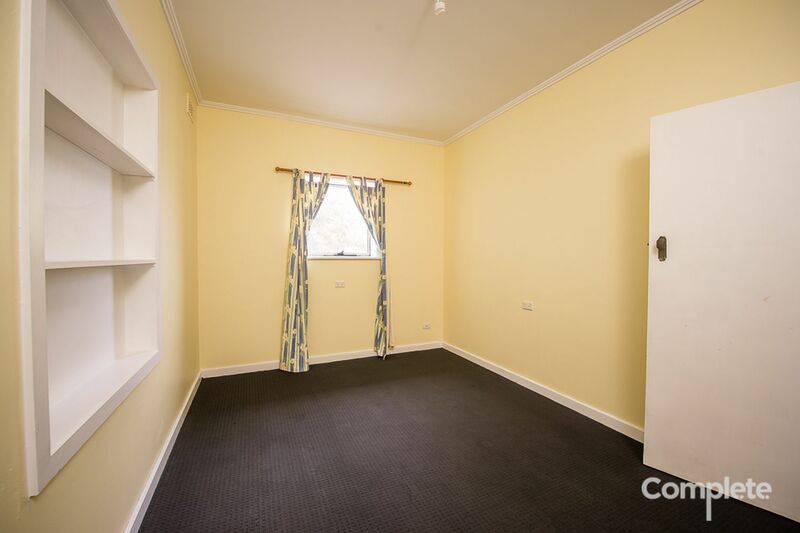 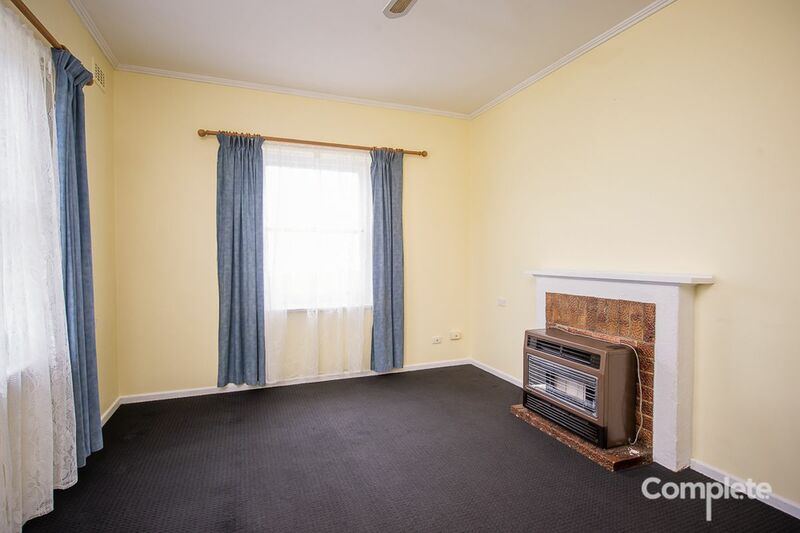 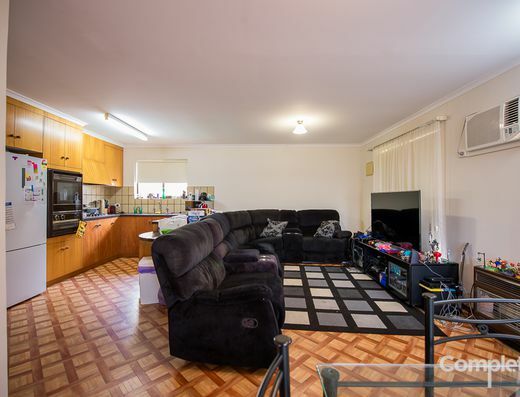 -	Separate lounge room with free standing slow combustion heater, providing year round comfort. 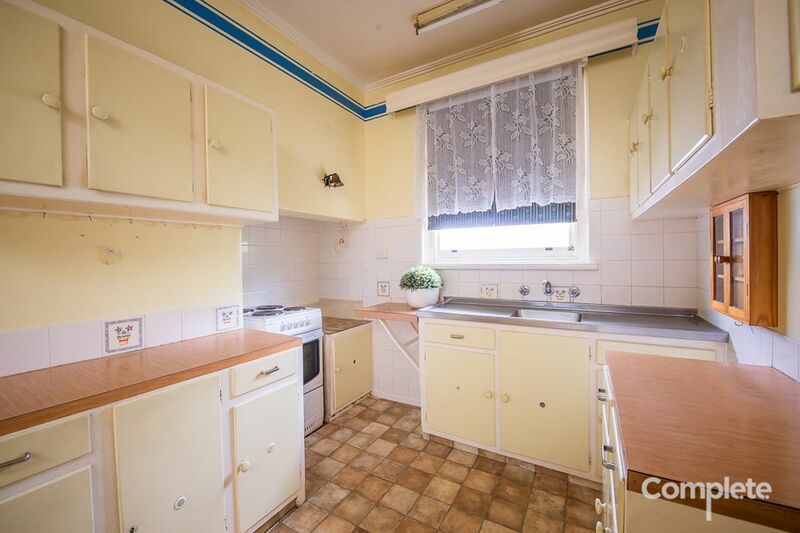 -	Kitchen / dining area with electric cooking. 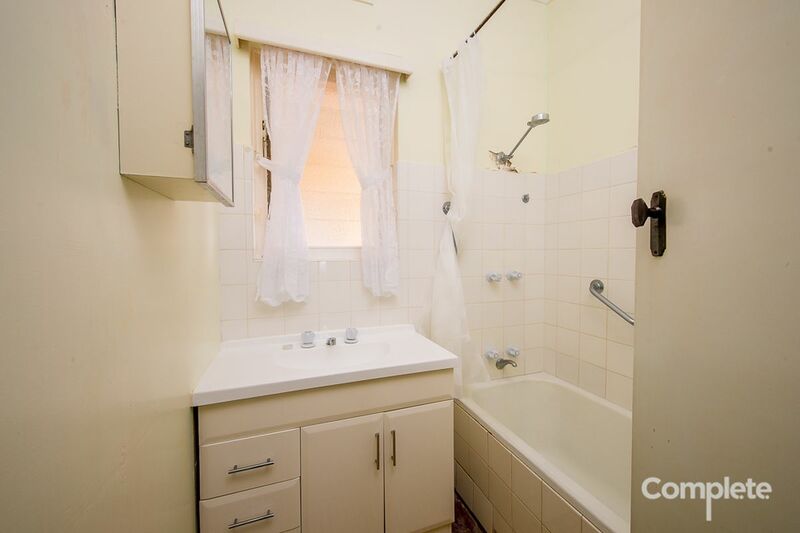 -	Bathroom with shower over bath, vanity and separate toilet off the laundry. 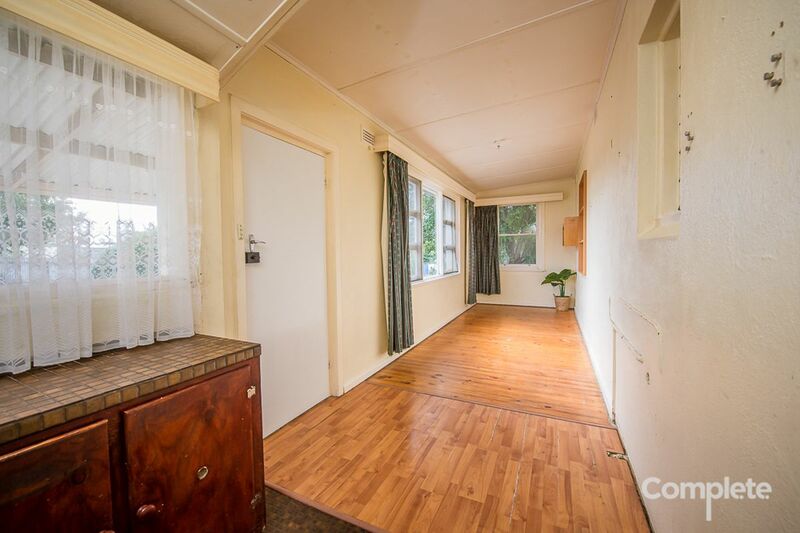 -	Situated on a well sized 703m2 approx. 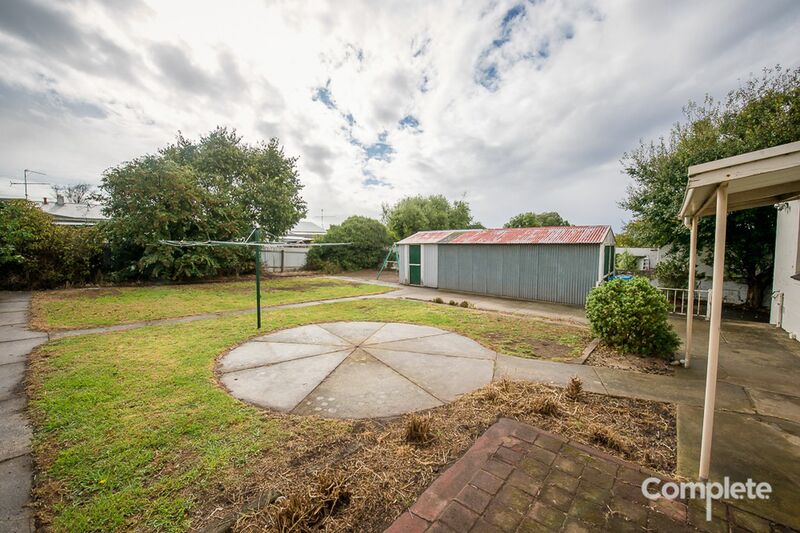 allotment. 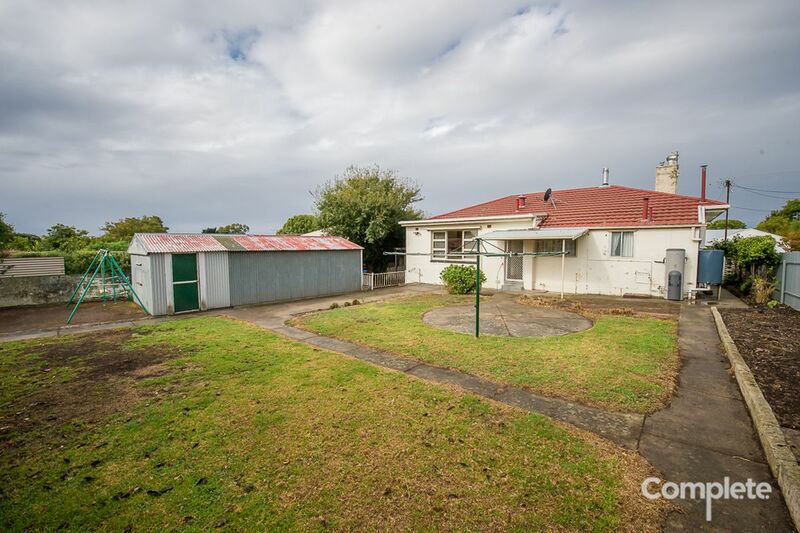 -	Low maintenance front and rear yard. 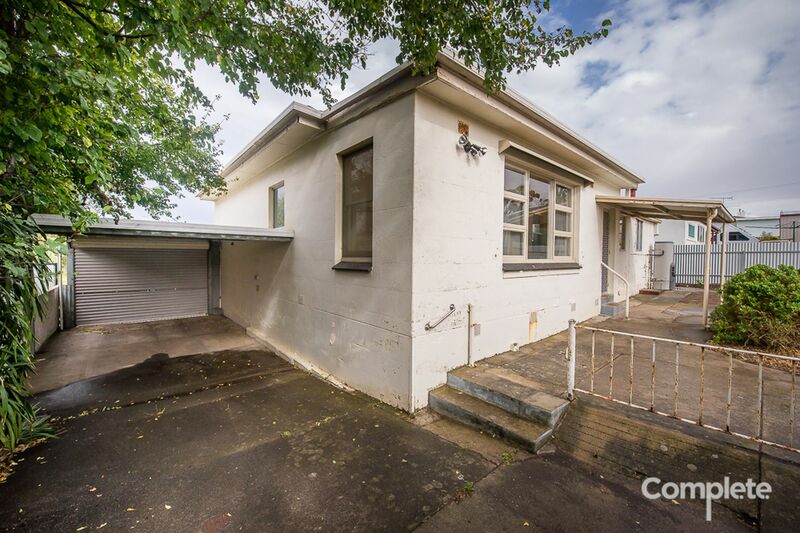 -	Garage for storage and carport attached to the side of the home. -	Secure yard for peace of mind with children and pets.